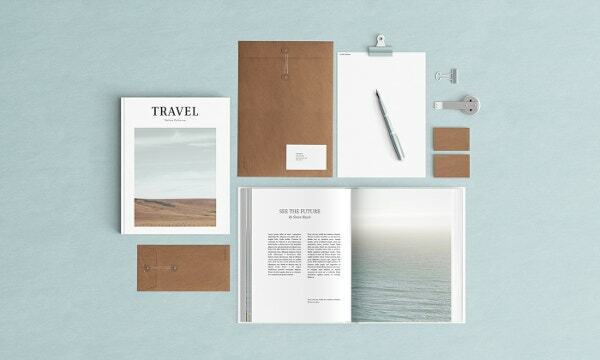 Stationery makes a thoughtful present for just about everyone and every occasion. In this age of digital technology advancement, it’s important to take a break and sit down to write a note to a close friend, a thank you note to an acquaintance or a sympathy note to a loved one. This will make a nice gesture and will indicate the recipients about your care for them. 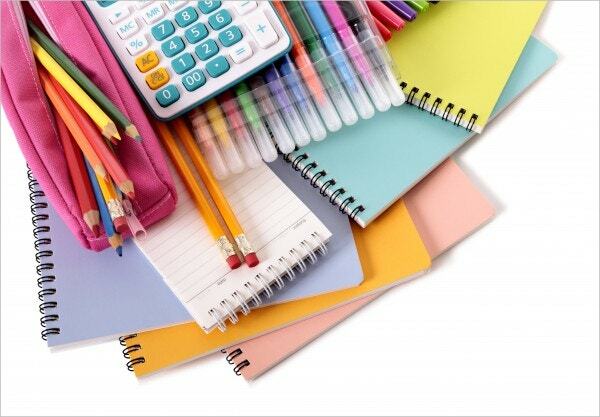 Moreover, you can turn your favorite artwork, photographs, and designs into one-of-a-kind stationery. 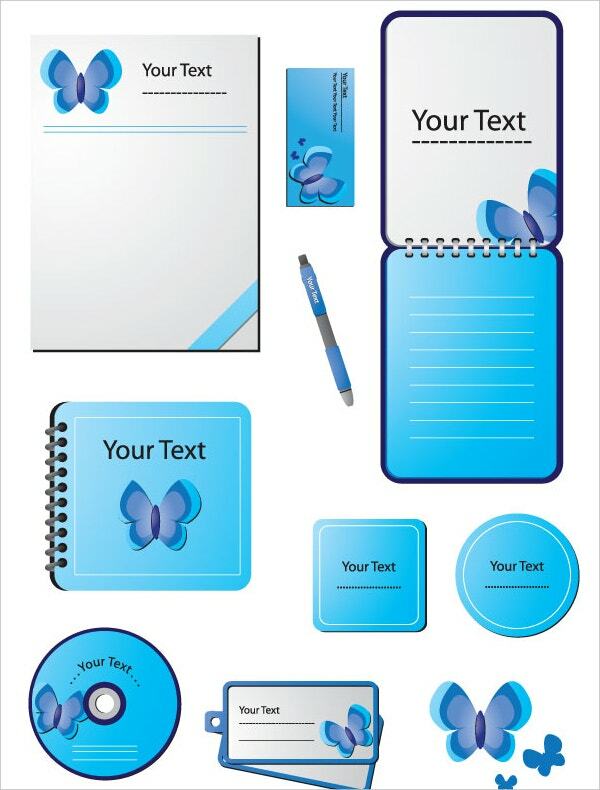 Personalized stationery design templates are perfect for everyday correspondence, party invitations, holiday, anniversary greetings etc and they make such occasions even more memorable. You can also see Christmas Stationery Templates. 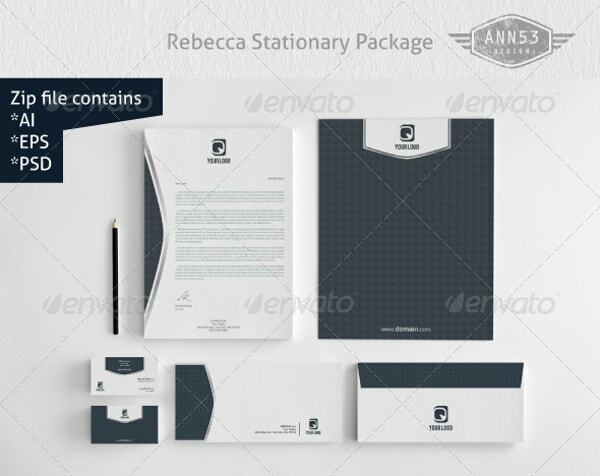 Rebecca stationery design templates offer the most appropriate stationery for all special occasions. The Rebecca package includes a zip file that contains AI, EPS and PSD files. 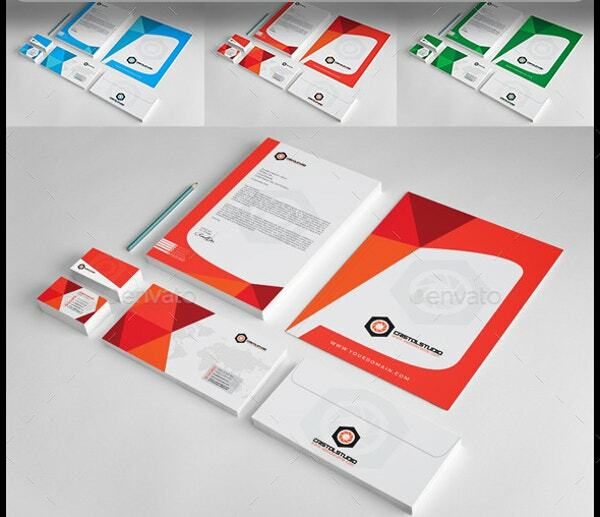 It also offers customizable business card and A4 sized letterhead with designed front and back. It has got eight variations with easily customizable color and type . 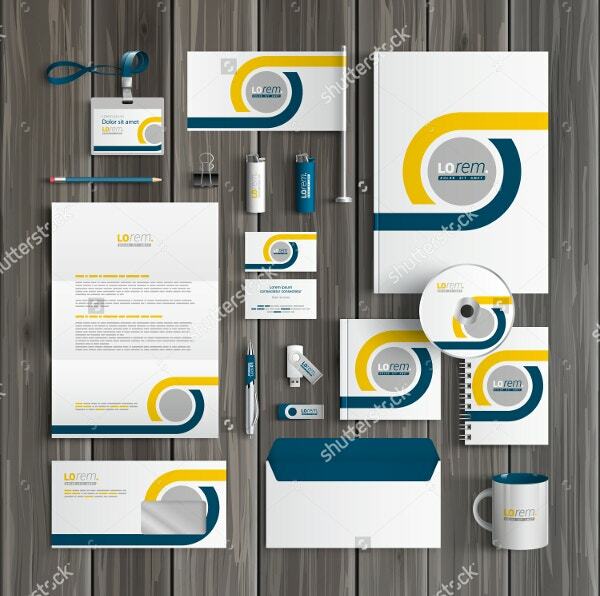 Any and every organization has business stationery requirements like business cards, letterheads, envelopes, memo pads, mailing envelopes, catalog and booklet envelopes, invitations, note cards, etc. 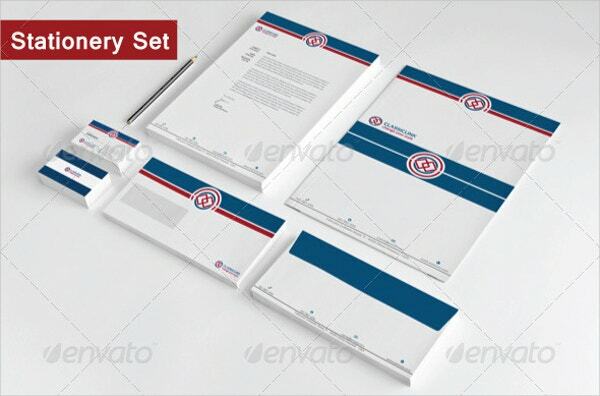 Business Stationery Mock Up Design templates take care of all such requirements in an elegant manner. This design allows change of text, color and size and hence the users can bring in changes as per their preferences. It has been created using Adobe Illustrator which includes vector .eps file and .ai file. 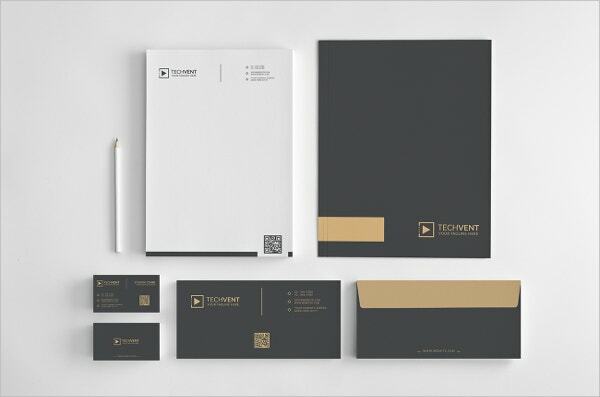 Original Stationery Mock Up Design is a new and original mock-up that can be used freely in your personal identity projects. 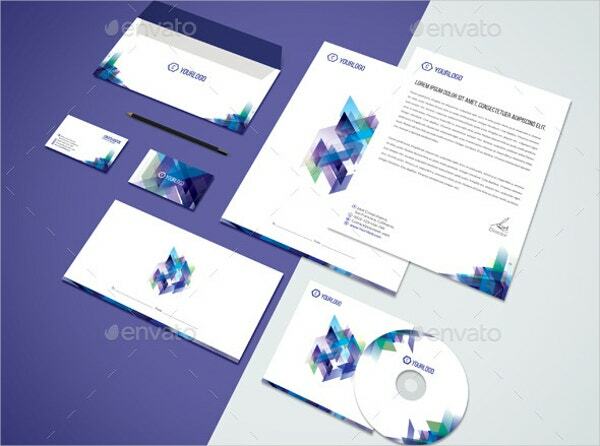 They can also be used for client branding projects. This high-quality PSD file is fully editable and it keeps all the objects and shadows on separate layers. 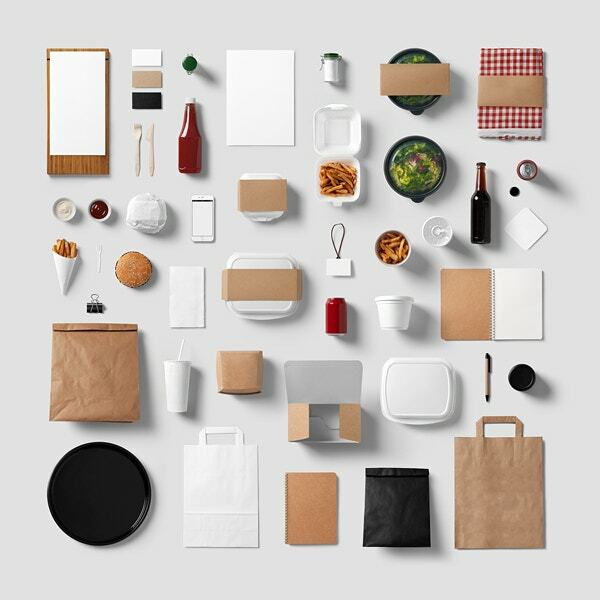 Users can change the color of the background and rearrange the objects if they wish to. 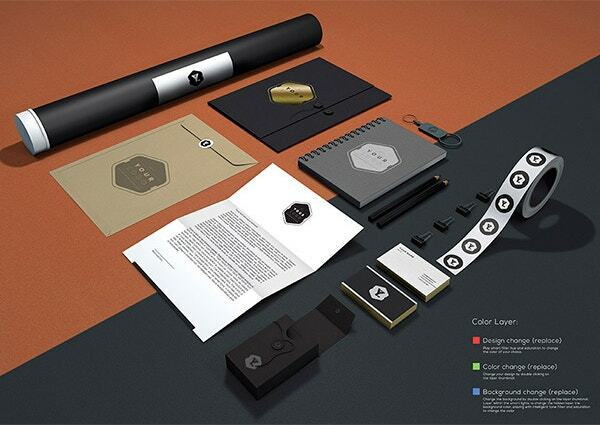 This stationery package allows you to create a full suite of professional stationery mock-ups in just a few clicks. 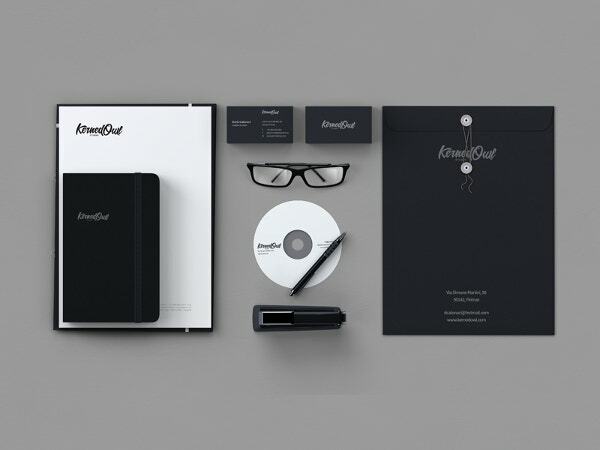 It empowers you to give your brand a competitive edge and you can charm your customers with sleek and stylish stationery. Also, you can change colors, backgrounds, and even shadows. 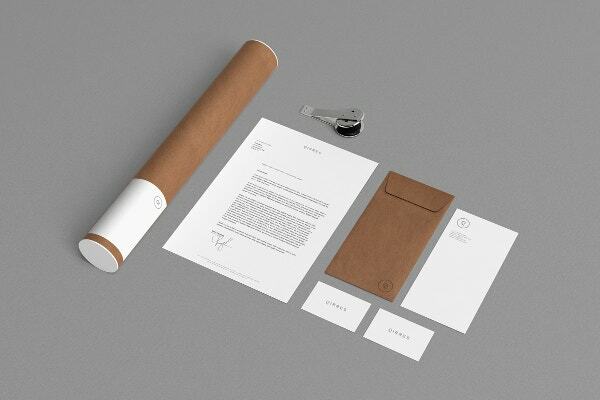 This stationery package includes 9 photorealistic stationery mockups to present your designs. 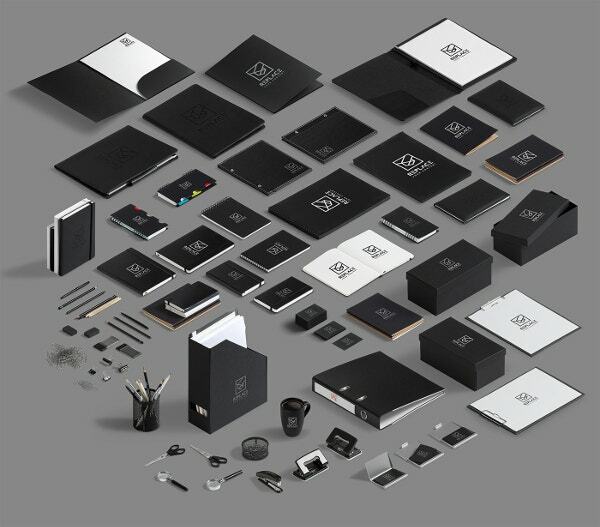 It contains various items such as envelope, letterhead, CD cover, business cards, erasers, pencils etc, which can help you in designing your own brand identity. Burger Bar Stationery Mock Up is based on professional photographs and is ideal for restaurant branding projects, food packaging, and website designs. 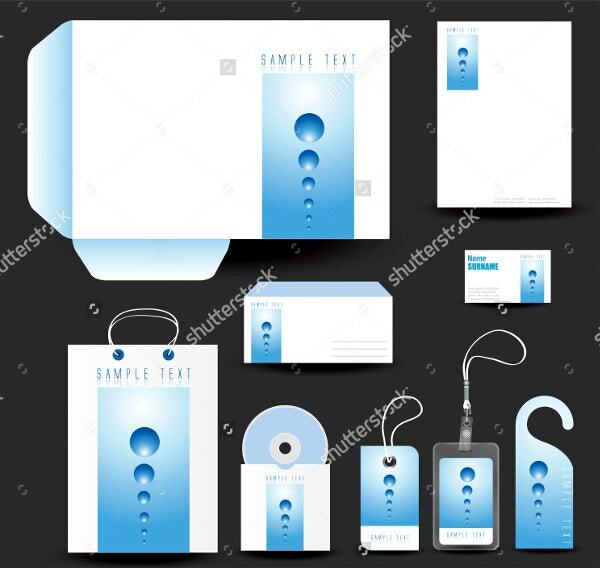 With this design mock up, you can create your own design in the matter of a few seconds. 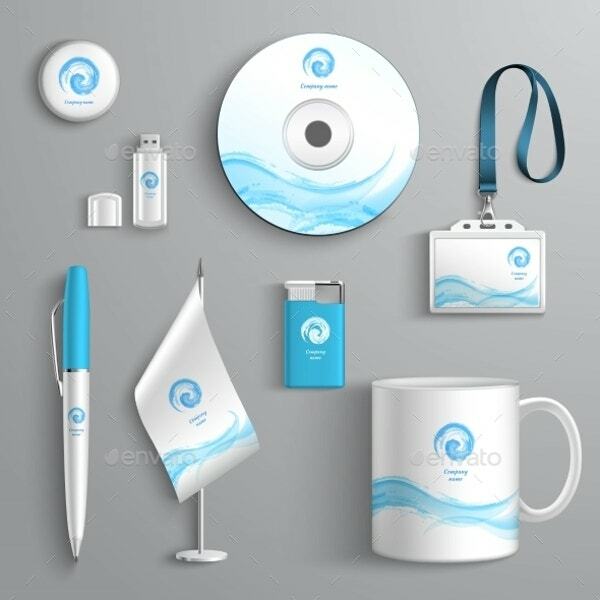 It will help you in making your brand look more professional and presentable. 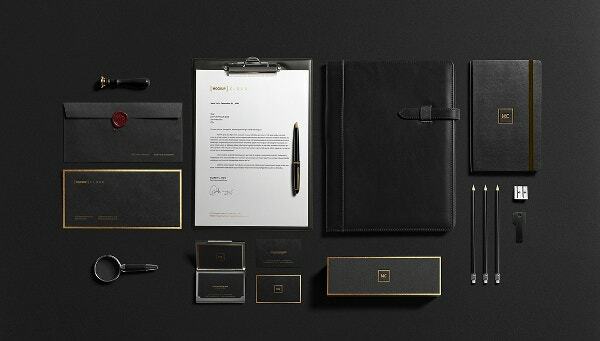 Modern Corporate Stationery Mock Up Design helps you in presenting your project in a way that is visually appealing and attractive to your clients. This mockup design package offers images which are professionally photographed in high resolution to provide the best possible quality. 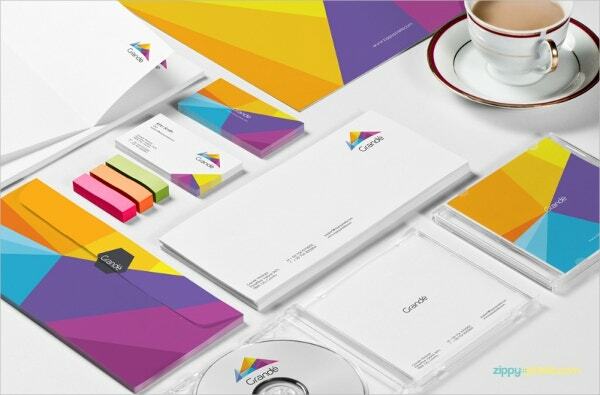 This design mock-up can help you in getting that wow look for your corporate which you have been thinking of. 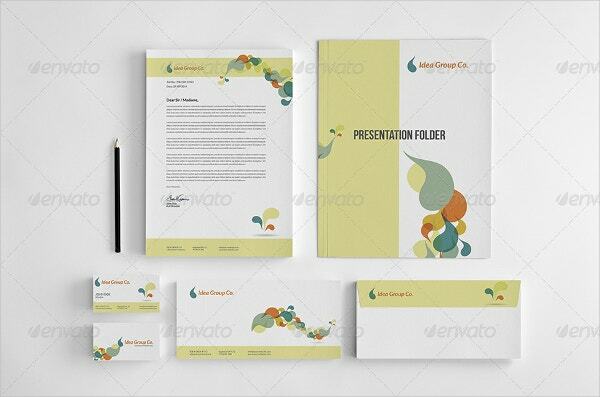 Professional Stationery Pack Design template can be used for various types of businesses. It is helpful for those business groups who want to create their own unique identity. 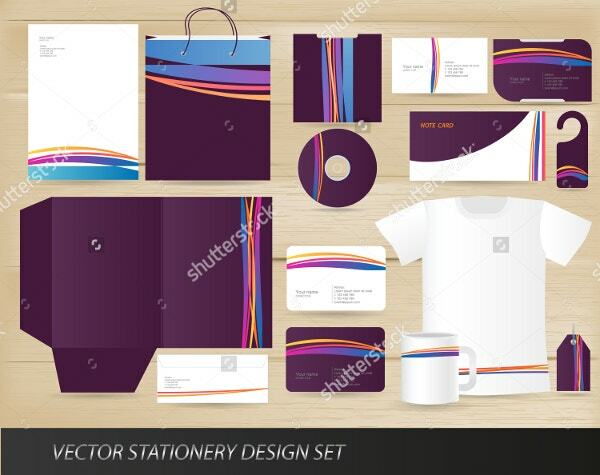 All they need to do is, add their company name, slogan, text and they are ready to print this professionally designed stationery package. 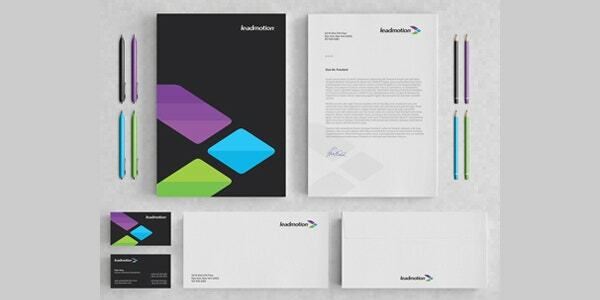 Isometric Stationery Mock Up Generator allows users to choose from hundreds of stationery items available and use them as per their branding needs. 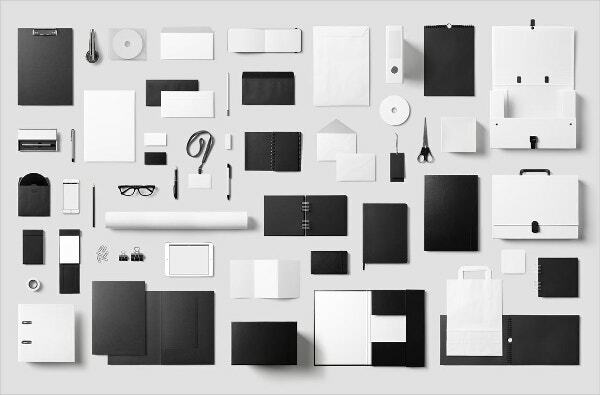 All they need to do is, drag and drop those stationery items into their own scene and get access to limitless mockup scenes for their brand. 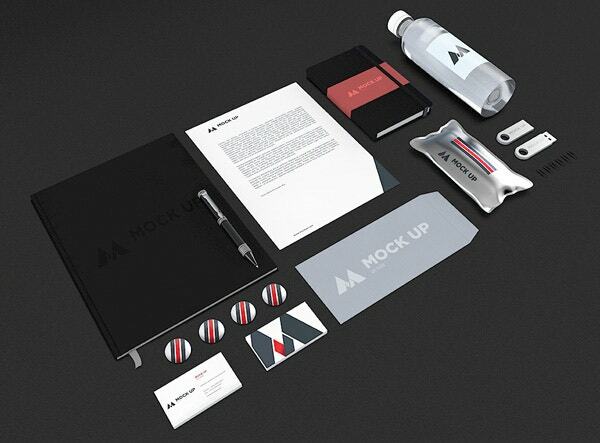 These mockups are superb for presenting your branding designs in front of your potential clients. 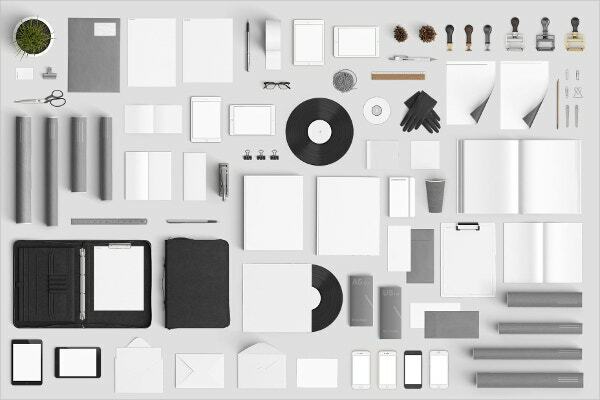 Stationery is one of those things that designers come across multiple times throughout the day, yet it is often forgotten. 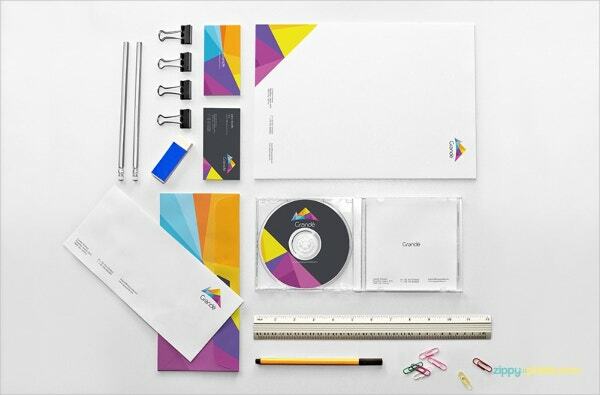 It not only allows designers to unfold their creativity, but it is also a great way to brand a company. 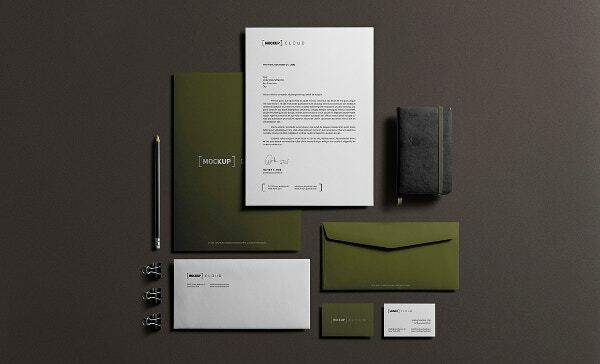 If you use creative stationery, chances are that people will remember your company.